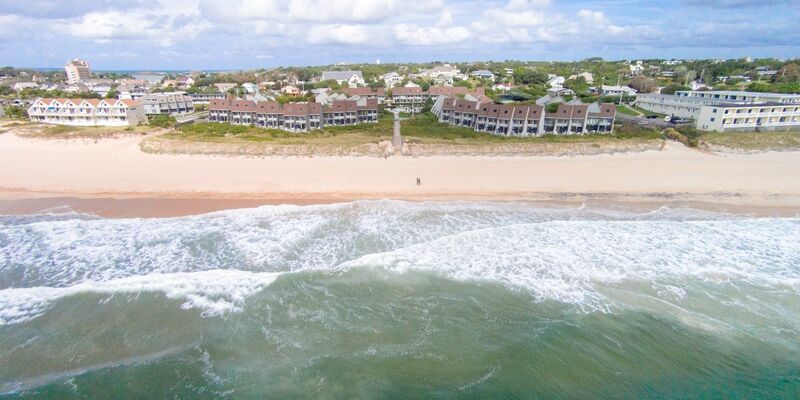 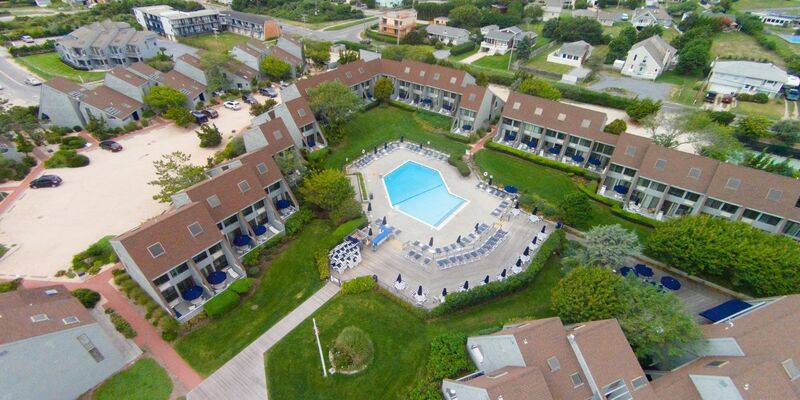 Whether you want to spend a lazy day soaking up the sun on the beach or make the most of every moment with yoga, tennis, and unique dining events, Surf Club Montauk has the refined and thoughtful amenities you need. 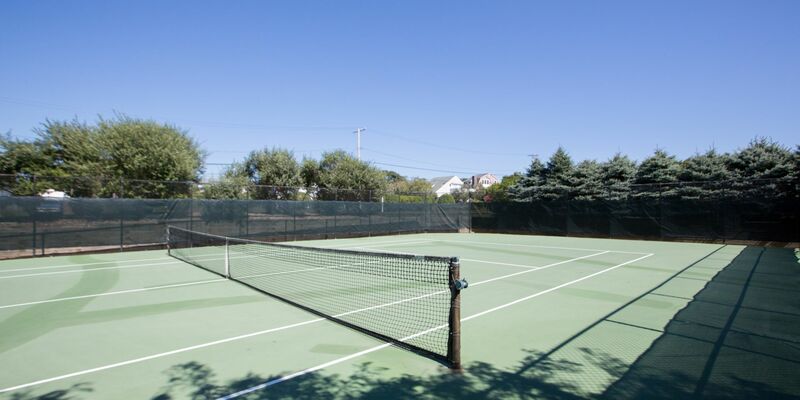 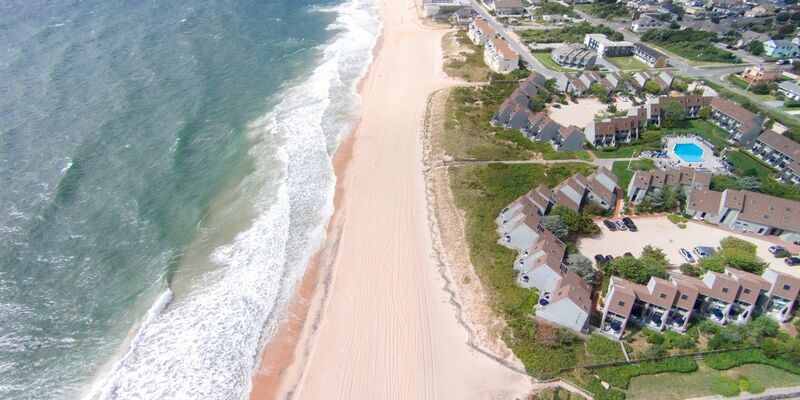 Create your ideal East End experience -- allow our amenities to help. 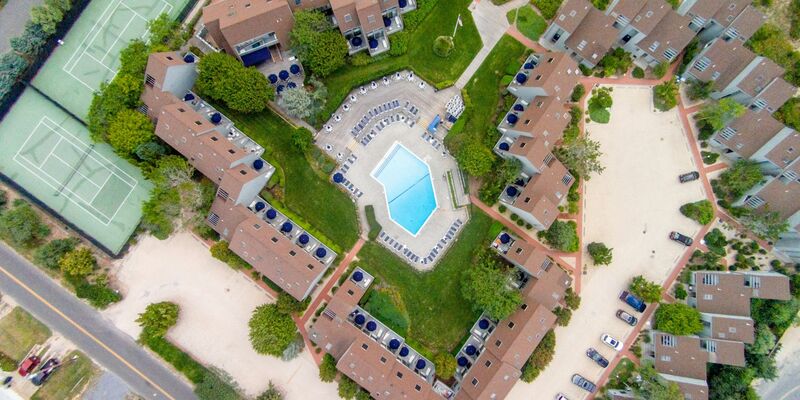 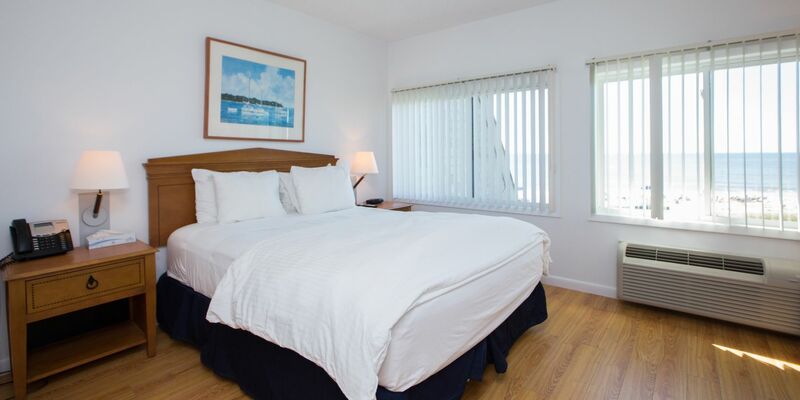 Make your next Montauk stay exceptional: join the Club.